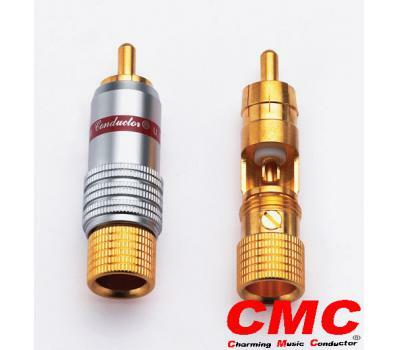 CMC is a professional audio system connectors and cables manufacturer, which has been founded more than 30 years ago. Its product has maintained excellent reputation among DIY audio hobbyists. 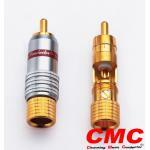 They are indulged in designing products to upgrade the sound effect, adding the tube feelings for the audio systems.